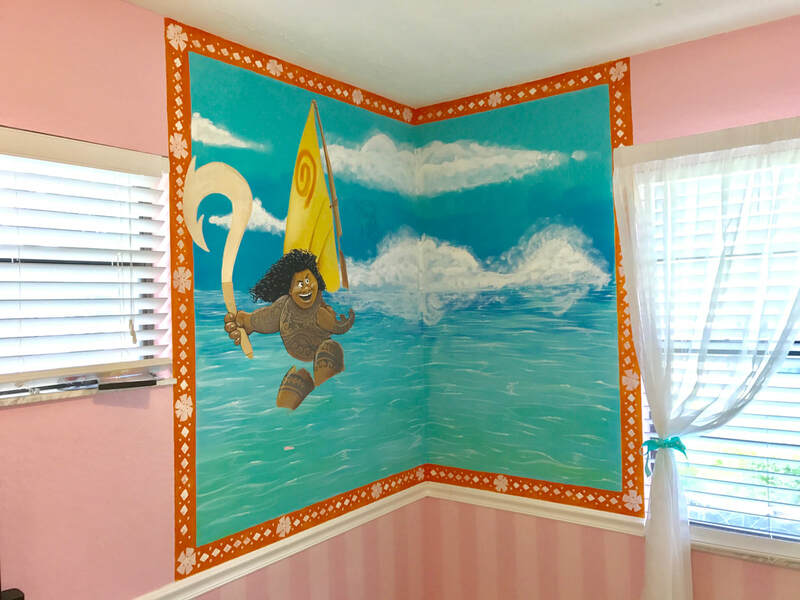 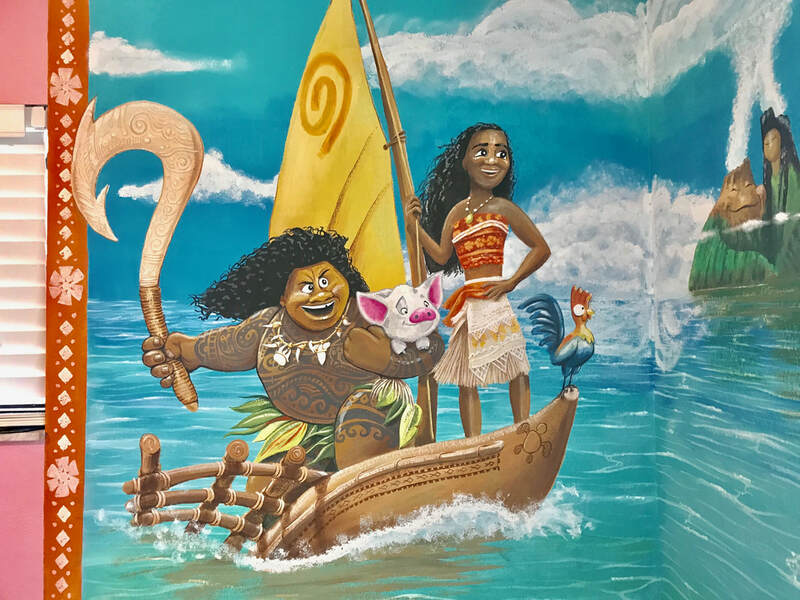 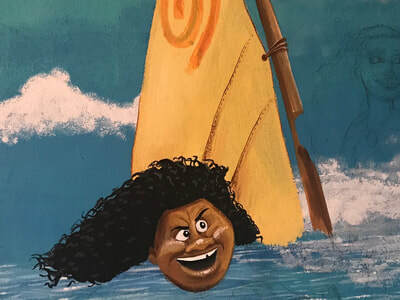 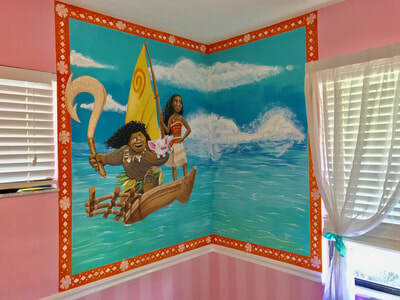 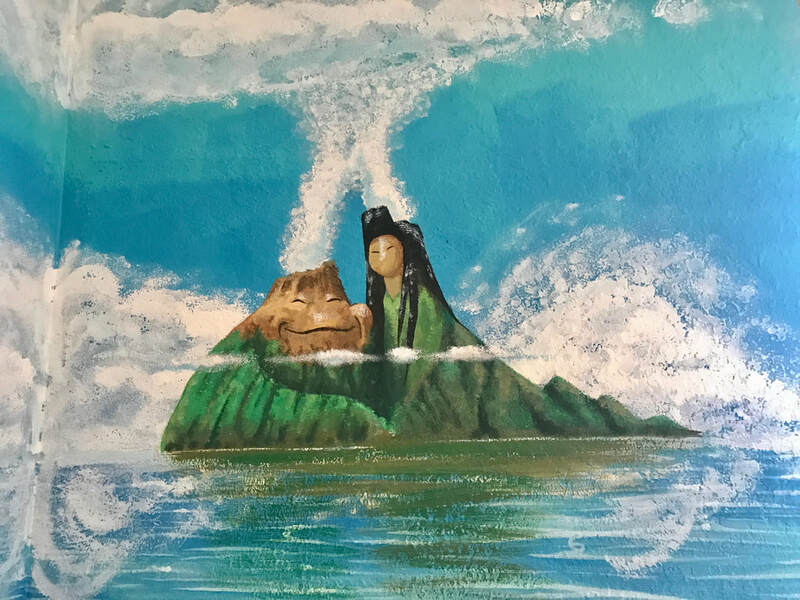 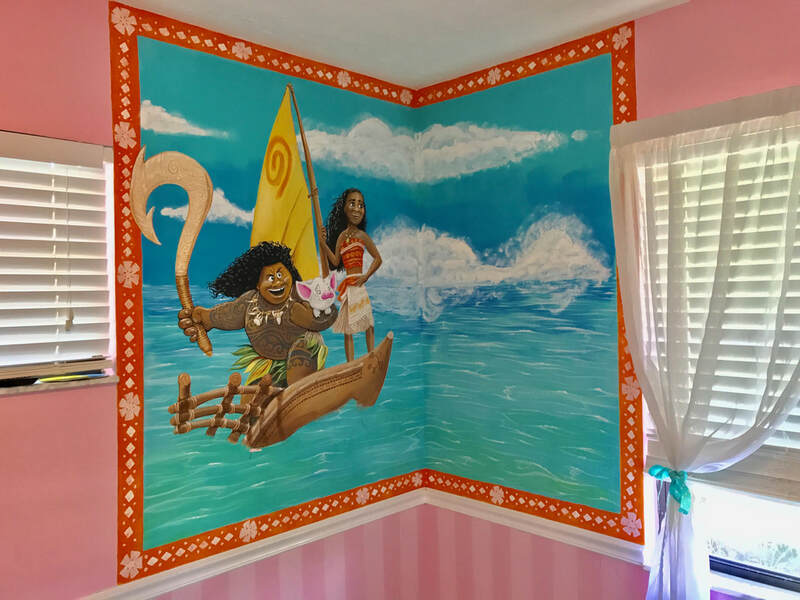 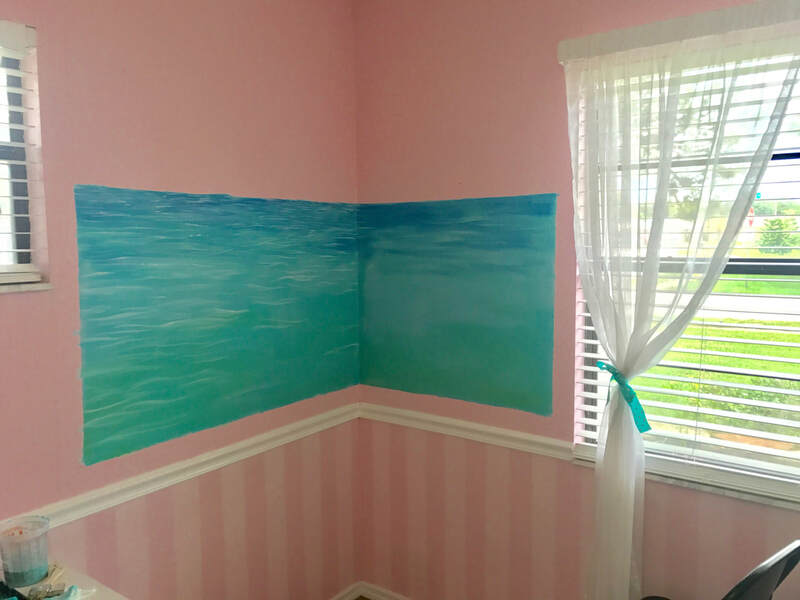 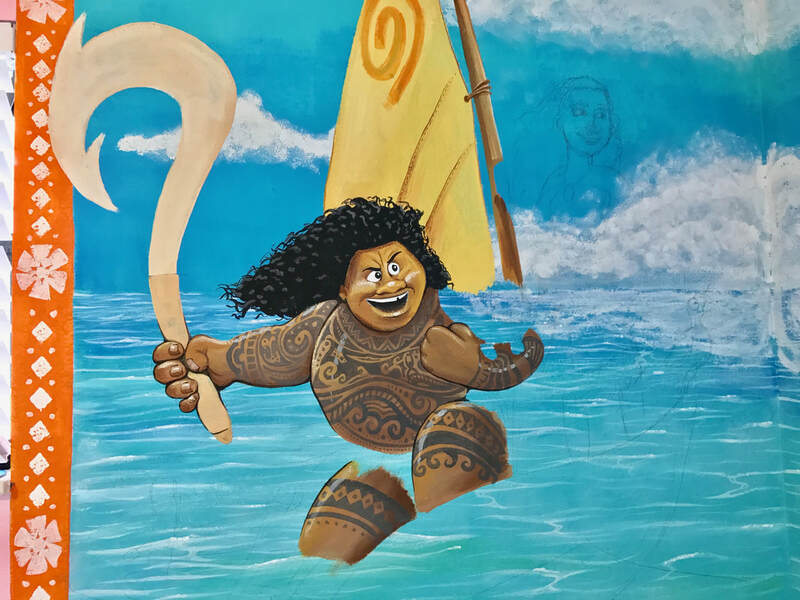 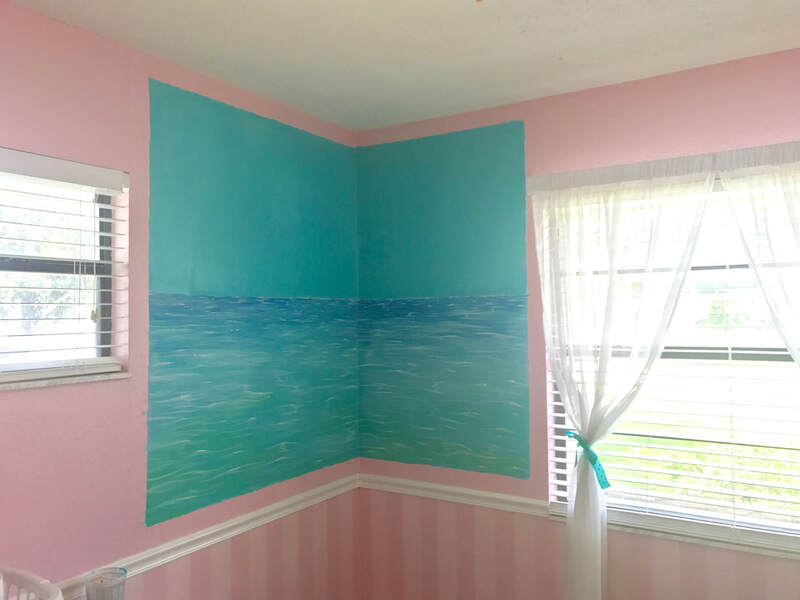 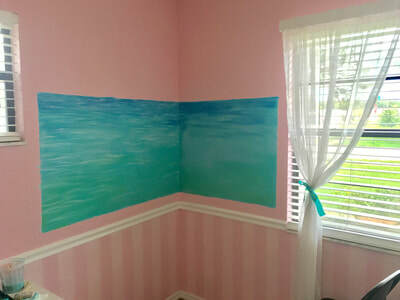 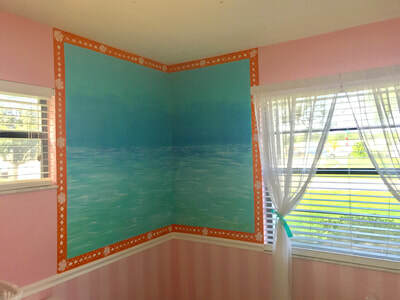 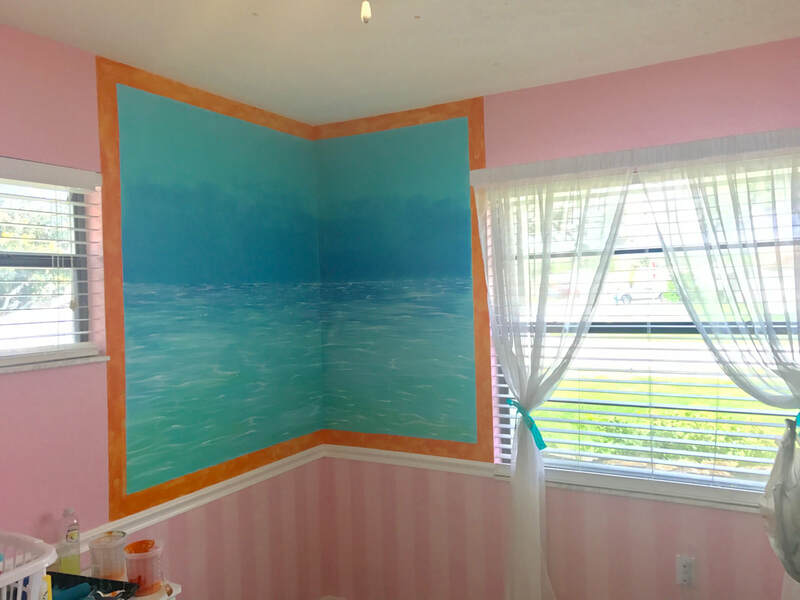 A mural of Disney's "Moana" for my grandchild Olivia. 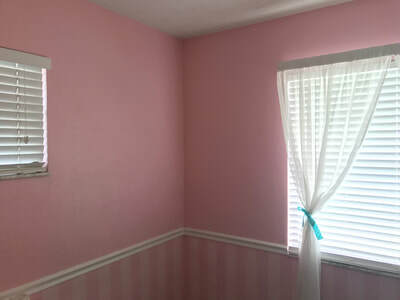 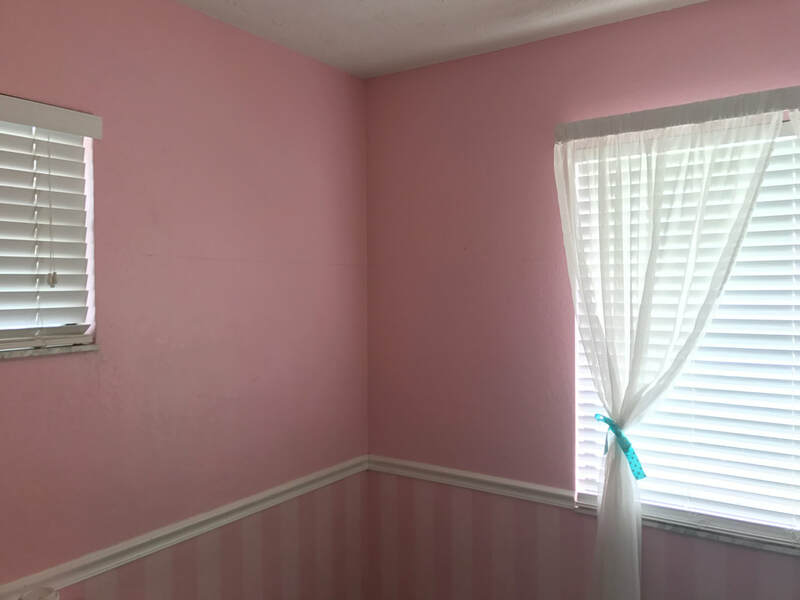 Acrylic on a painted wall, wraps around a corner. 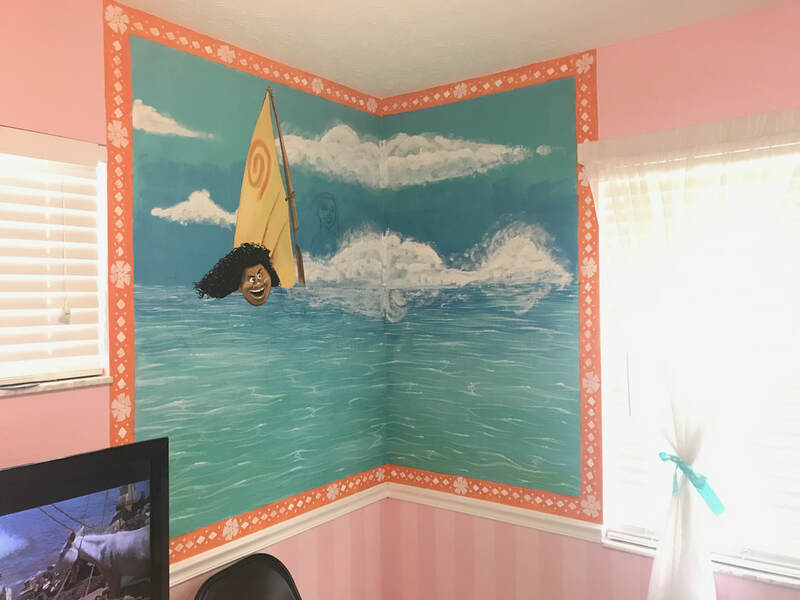 Approximately 4'x6'.